I love going to the nail salon on my free time. It’s a way of pampering myself after a stressful day. So one afternoon, I went to Nail Concept for pedicure and footspa. The place is a bit far from home but relatively near my brother’s office. Despite the location, I was lured into availing their service because of the vibe of the place. First thing I have to commend is that they have free parking space allotted for their customers. For those ladies bringing a car, parking space is really an essential factor. Upon entering, the staff would greet you with a smile while handing out their list of services. I do appreciate their hospitality! In other nail salons I’ve been to, the staffs never put up even the slightest grin which made me feel they were not happy to be at my service. Good thing in this nail salon, you will be definitely greeted with a smile. The place is spacious so one can really relax while availing their services. The place is not cramped with too many people as well. They have a collection of premium polishes from OPI, Sally Hansen, Kleancolor and The Face Shop, which is arranged by color and by shelf. 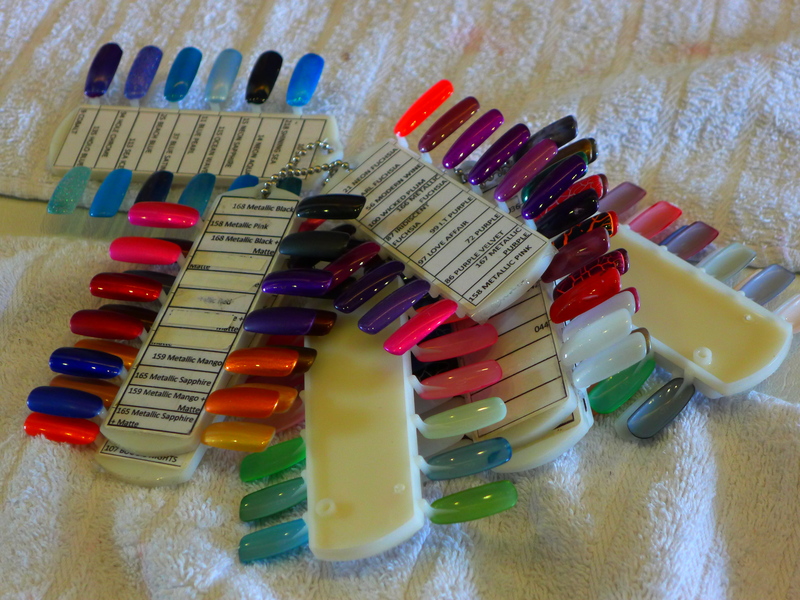 Unlike other nail salon, they don’t charge extra for using premium polishes. In short, you can use whatever color and brand you like for your nails. I’m satisfied with their service. The nail technician really did a great job for my pedicure. As for the foot spa, the service was okay. Well just don’t expect a lot of foot exfoliating in the process. I don’t remember the prices of their services but it’s definitely cheaper than Dashing Diva, Beauty & Butter and The Nail Spa. They also offer discounted rates at group buying sites occasionally. Thanks for visiting my blog and liking a post.